Drive My Bike | I think I’ll Drive My Bike, instead of my car. Yeah, I know I haven’t posted much. I have been riding, just not as regularly, so I guess this blog is a reflection of that. Anyway, this was too funny not to share. 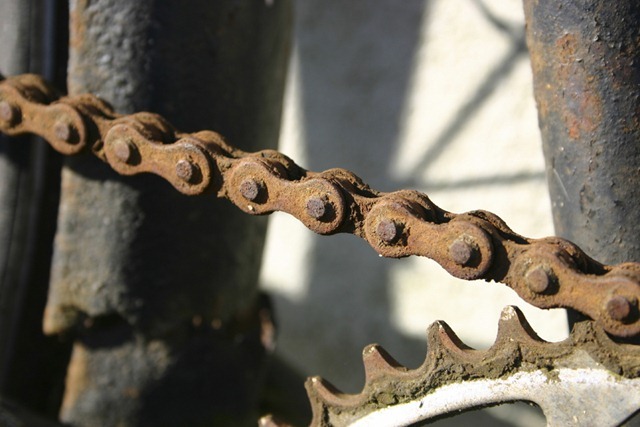 It seems that a Pensacola, FL man rode his $450 bicycle to an estate sale, and happened to leave it in the wrong place. While he was in another part of the sale looking for bargains his bicycle was mistakenly sold for $5. Doh! Funny and sad all at the same time. He’s hoping that the buyer will see the news and bring back his bike. Thanks to Commute Orlando for this tidbit. I had a choice this week… Ride or Drive. I managed to ride to work two days this week, which is quite a jump from the no days schedule in recent months. Wednesday night I planned ahead to ride Thursday morning, and it was confirmed when my wife asked if she could take my car to drop a friend off at the airport. The weather is getting warmer, and I was concerned that Thursday morning would be a bit chilly, but instead it turned out to be quite nice. I wore a jacket, but started unzipping about halfway to the office. The ride home after work was a good workout, and I was feeling pretty good about myself and my one day of bike commuting for the week. Thursday night came and I thought about riding again on Friday, but I talked myself out of it. “Don’t want to do too much in a single week yet”, I told myself. Yeah right. So Friday morning comes, I’m getting ready for work, and I’m conflicted. I’m feeling conservative and thinking I shouldn’t ride again, but there’s a little voice inside that tells me I’m being ridiculous, that I used to do this all the time, and that it is only five miles to the office, so no big deal. I caved, and changed into my riding gear. It was about the most gorgeous morning for riding that I could imagine. The temperature was perfect, just cool enough for comfort. There was a gentle breeze, but not enough that it was a fight to ride against. Blue skies. Close to perfection. Great ride! So it’s a long day at work on Friday and the end of the day finally comes about 7:30, and I’m still at the office. My daughter has a softball game on the other side of town in 30 minutes, at 8:00. She’s already at the ballpark with my wife and other daughter. I can ride five miles home and then drive to the ballpark… or I can go into unknown territory and ride to the ballpark. I’d driven there plenty of times, but had never ridden out that way, and I estimated the distance to be about ten miles. Once again, I chose to ride… and it was a fun adventure. It was about ten miles of urban riding, the last five of which were on a major road with no shoulder (Redwood Road for you locals), so I had to “take the lane” and hold my own in traffic. The traffic wasn’t too heavy, and I only had one person pass me really close. All in all it was a good ride, and the start of the game was delayed a few minutes, so I even made it there in time for the first pitch. This morning I’m a little stiff and can tell that I rode more this week than I have in a long time, but it was worth it. Thanks to 100KM for this bit of coolness. What can I say? I didn’t plan to take a seven month break. It just kind of… happened. The best answer I can come up with is that this has been a year of dramatic changes. The biggest of which has been a major career shift. For over 20 years I’ve been doing some kind of software development, and this year I decided to make a shift. I’m still working in the technology space, but now I’m on the sales and marketing side of things. It’s been quite a ride. An all encompassing change that has rocked my world, but has been a wonderful adventure at the same time. So what does this have to do with bicycles? Well, when my life turned upside down it put a real crimp in my riding. Between the winter cold, the crazy new schedule, more than a few business trips, and the need to have intense focus in other areas of my life… riding just kind of went by the wayside. Yes, I got a few rides in during the winter. I rode to the office a couple of times, and I shivered on a couple of rides “just for fun”, but my riding was nothing like last year. In fact, I even got to the point where I didn’t want to ride. To be honest, that really bothered me. Riding my bike had become such a cool thing in my life, for all kinds of great reasons, and all of a sudden that desire was gone. I’d drive to work each morning and see people riding along my old route, some of which I knew by name from meeting on the road last year, and it just reinforced the fact that I was different now. With that in mind, posting something here seemed kind of hypocritical. I mean, I’m the guy who would always rather ride his bike, right? Well, apparently not. So… that brings me to today. I’m happy to say that I’m back in the saddle… literally, and I’d like to think I’ve found a better balance and a healthier perspective. Have I been riding like I did last year? No. But I have been riding. The weather has been nice lately, and I’ve had a few good rides. I’ve been trying to find a good rhythm when it comes to riding to work. So far just one day a week has been the goal, and we’ll see if I can bump that up a bit over the coming months. I would like to ride my first century this year, but I realize that will take a significant training commitment, so I’ll have to see how things go. The important thing to me is that I’m riding again, and I’m enjoying it. I’ve remembered what I had forgotten. I’m still figuring things out and trying to regain the balance in my life. 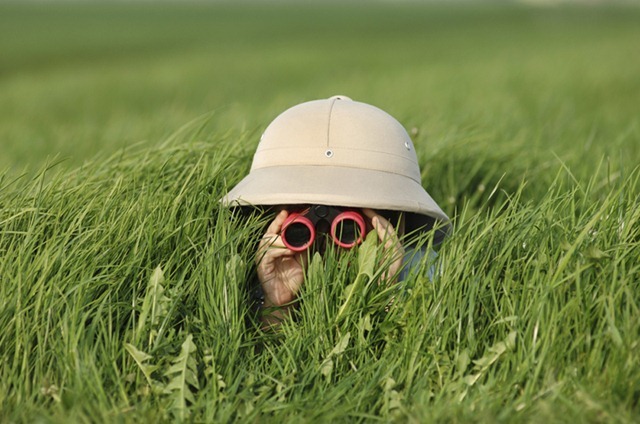 I’m not there yet, but… do we ever get all the way there? Probably not in this lifetime, but I think that’s part of the adventure. P.S. 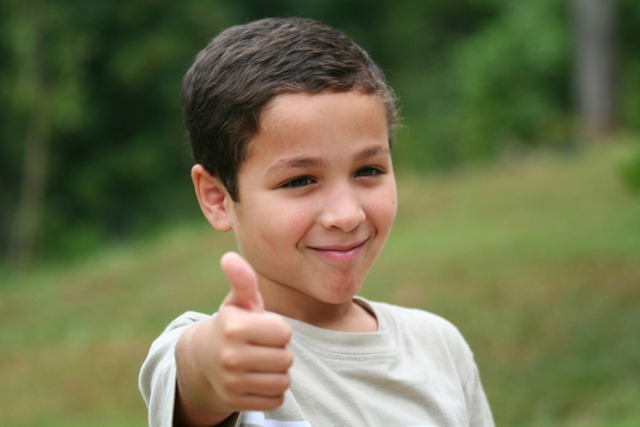 For those of you that have continued to follow this blog, thanks for sticking around. I won’t make any promises right now, but I’m going to try to be a little more consistent. 🙂 See ya on the road. 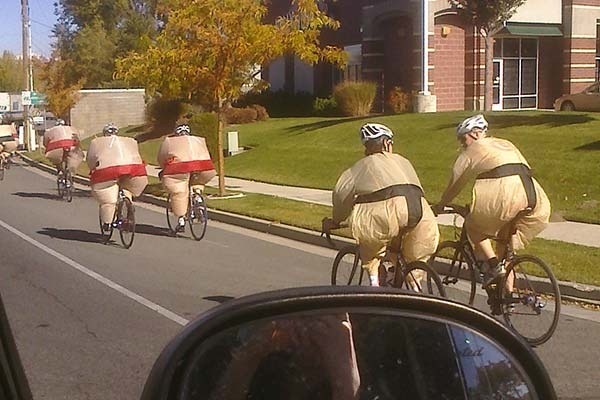 Here’s something you don’t see every day… a peloton of sumo wrestlers! My daughter and I were driving around on Halloween day and came upon one of the funniest things I’ve ever seen when it comes to cyclists. 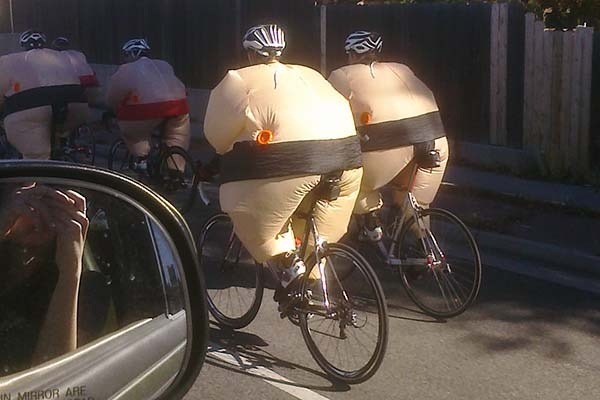 There was a whole group of riders dressed in funny sumo suits. We were actually going the other way when we passed them the first time, but it was so cool that I had to get pictures, so we turned around and passed them again, grabbing some pictures out the window as we went by. There were probably at least twenty riders, and they were creating quite a stir. Folks were honking and cheering, but they seemed oblivious. I have no idea who the group was, and if the traffic hadn’t been so crazy around them I probably would have tried to make conversation out the window to find out. In other news… We’ve had some unseasonably cold temperatures the last few days, which means it was 16-18 degrees (F) when I left the house in the morning, making for a brisk commute! The temperature has climbed to the mid 30s for the ride home in the evening, and that has felt almost tropical compared to the morning. I’ve got my cold weather commuting wear figured out pretty well these days, so I was comfortable. Layering and coverage is everything. Maybe I’ll do a post in the near future to review my current outfit choices. Wow, I haven’t posted anything for over a month! Where have I been? The weather is cold now, so I’m wearing more layers these days. Some ugly weather days, so less road bike, and more mountain bike. Less riding for fun, and more riding to get somewhere… but it is still riding. I’ve been very busy lately, and maybe a little less inspired to post things here. But… I’ve always got ideas… so I’ll try to do a better job of sharing them with you. Keep Riding… and stay warm. Need More Space Than A Backpack Or Panniers? A friend sent me this link to Kevin Cyr’s site, and at first I laughed, but then I realized how serious he is. Go to his site and take a look around. This guy has some interesting ideas on mobility and habitats. He’s also got some nice paintings. This summer I’ve been using a backpack for my cargo since I’ve been riding Jake’s speedy road bike. The temperatures are starting to drop though, and that means packing a lot more clothing to stay warm, so soon I’ll be going back to my trusty Trek with a rack and panniers.